Adelaide is the capital city of South Australia, and is considered to be the wine capital as well as it serves a home to hundreds of caterers in Adelaide from the city to outer suburbs. When it comes to lifestyle in general, Adelaide has a diverse cultural mix which is a result of an influx of migrants from around the world. Hence, when it comes to food, the place can guarantee that every style of food is catered for and should meet the taste or preference of both the locals and tourists. Adelaide is busy yet live-able and is noted for its many festivals, sporting events, food, wine, and culture. Many families, parents, individuals, and companies now outsource and ask help from any of the catering companies in Adelaide. This actually saves them a lot of time and effort into throwing out a great party yet a stress free one. There are a lot of and different catering services and choosing one depends on the kind of service that you would want to have. 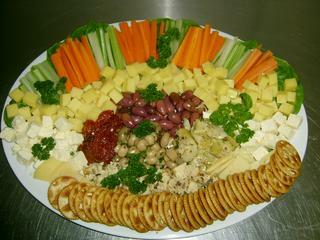 If you search our site you will find there are several types of catering services in Adelaide. 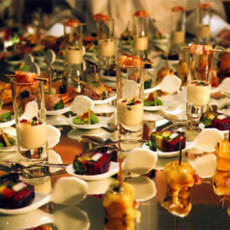 Almost all caterers will actually fall under the Event Caterer category, which include excellent wedding caterers, cocktail party catering, and party catering among others. This group of caterers will take care of any event that you are planning. Outsourcing and sharing the task of organising the event with them with respect to food will spare you from all the hassles hosting a party or event can bring. 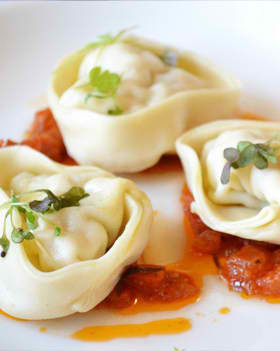 Aside from the event caterers, there also exists other catering services in Adelaide. One of the best and commonly hired are the finger food catering services which serve delicious and fresh food to guests. If you are a bbq lover then you can go for BBQ catering that serves mouth watering barbeques which a lot of people love. Talking about barbeques, you could also consider spit roast catering which is also a must try whenever you decide to outsource from these food catering companies. Mobile caterers are also common during concerts and outdoor events, and you can easily spot them anywhere in the business district. 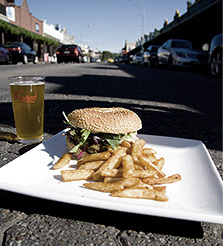 There are also a range of caterers in the Adelaide Hills and you should not have a problem in locating one. The next time you are planning to have a birthday, corporate event, or any other party, consider hiring a catering company for a much more relaxed (on your part) and excellent party experience which will make your guests pretty much satisfied. These caterers are easy to find on our site, however the most important thing that you need to do is to choose which one will serve you best on the type of occasion that you will be hosting. Information about these companies is easy to find by choosing a category of caterer from the top menu bar. Or key in the name of a catering company in the search bar at the top right of this page and check out for company reviews in order to be sure that you will be working with credible people.